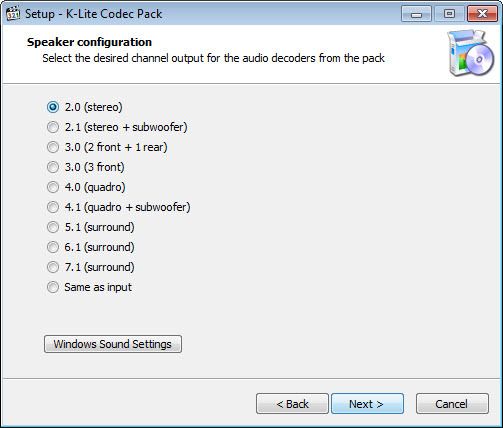 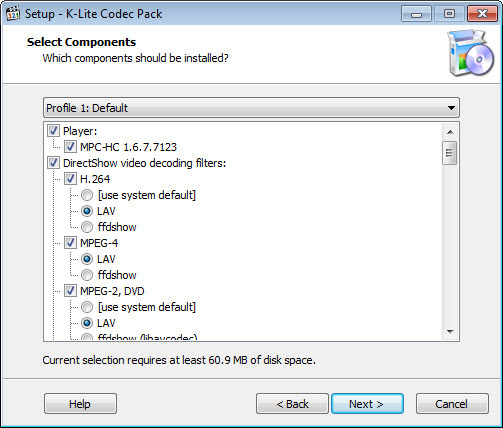 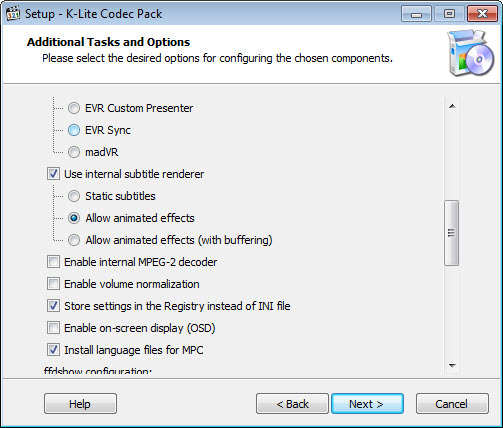 K-Lite Codec Pack Full brings together the largest collection of codecs and related tools, being an acclaimed reliable solution to play all media files types that have been invented until now. 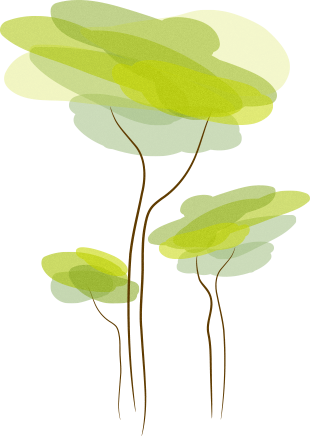 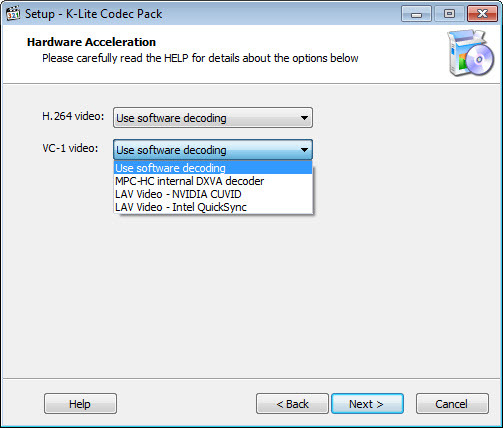 Compared to other similar software, this codec pack is ahead of any video release by constant updates, has the easiest installation procedure and the most customizable of them all, it doesn’t contain conflicting codecs, and offers advanced users the possibility to do their own encodings. 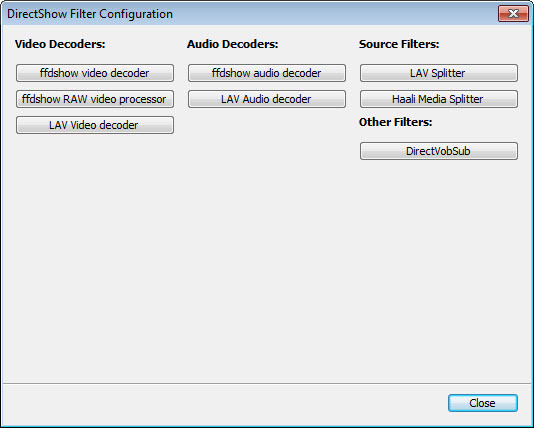 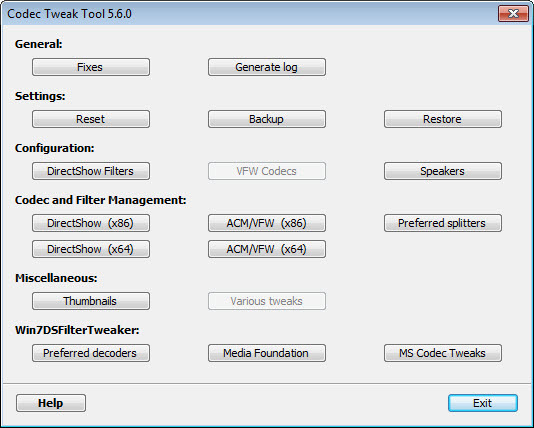 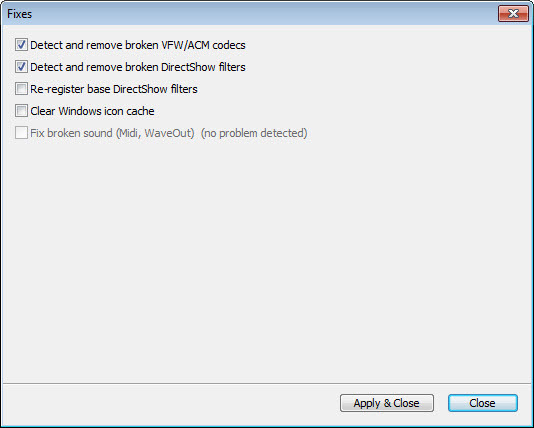 The full version integrates Media Player Classic Home Cinema, basic DirectShow video and audio decoders and parsers, source filters, shell extensions and several related tools, such as tweaking features, info decks, VobSubStrip and GraphStudio.